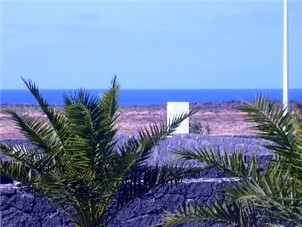 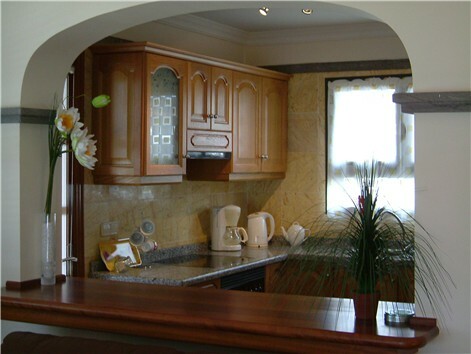 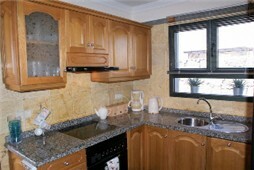 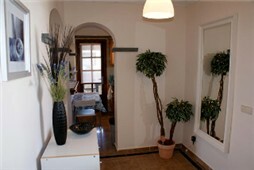 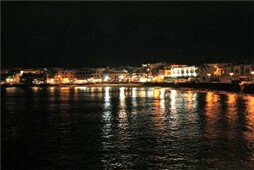 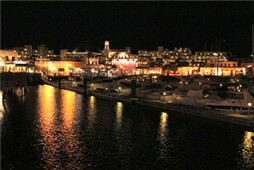 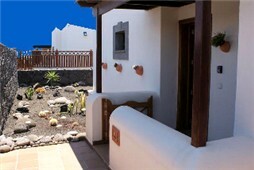 Located on the La Carabela phase of Faro Park, Playa Blanca. 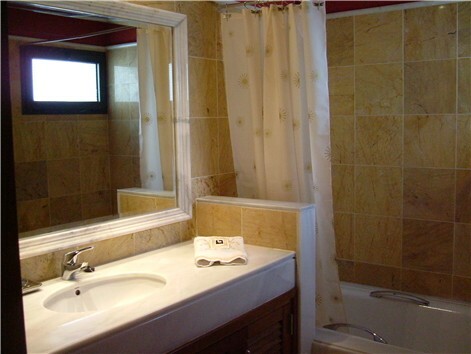 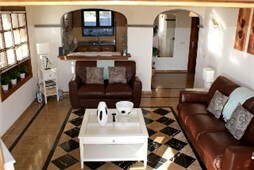 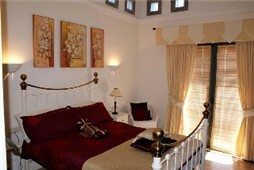 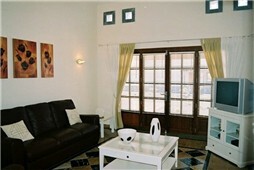 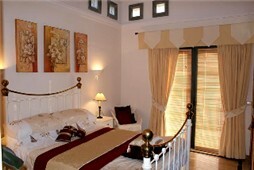 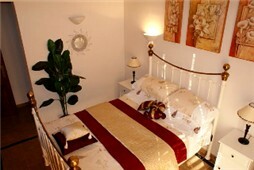 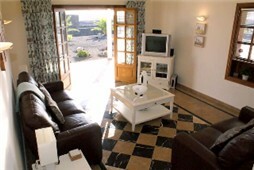 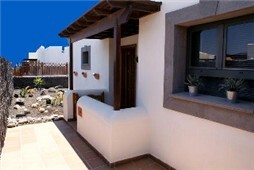 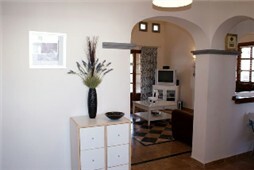 Casa Lauremar comprises 2 Bedrooms and Sleeps 4 Comfortably. 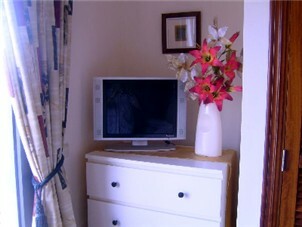 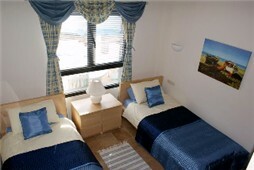 It has 2 Bathrooms, a fully fitted kitchen / utility, Private electrically heated Pool, Alfresco Dining Area, BBQ, X-Box 360, Sky TV (Full Package) ; Wireless Broadband Connection & like all of our villas, it is furnished to the very highest standard and welcomes young children & babies. 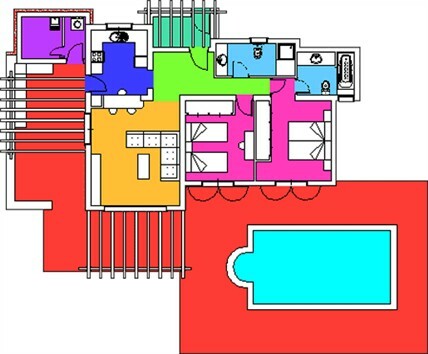 A fuller specification is available via our unique "Click 4 Brochure" link in the yellow box opposite, from where you can also email us on-line enquiries. 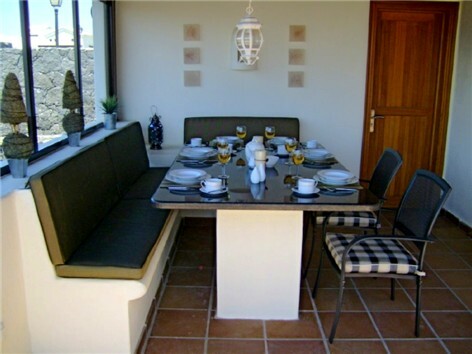 From £460 per week (2 Sharing Low Season) to £786 per week (4 Sharing in Peak Season), this villa can be hired by calling John or emailing us.